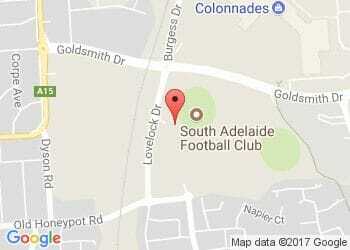 South Adelaide face Port Adelaide at Alberton this Saturday for Round 15 SANFL Macca's League action. The Panthers welcome stalwart Daniel Bass back to their ruck division, as American big man Alex Aurrichio makes way for the former Power rookie. Also named to return is speedy forward Matt Raitt and wingman Adam Hunter, who have both been named in attack. 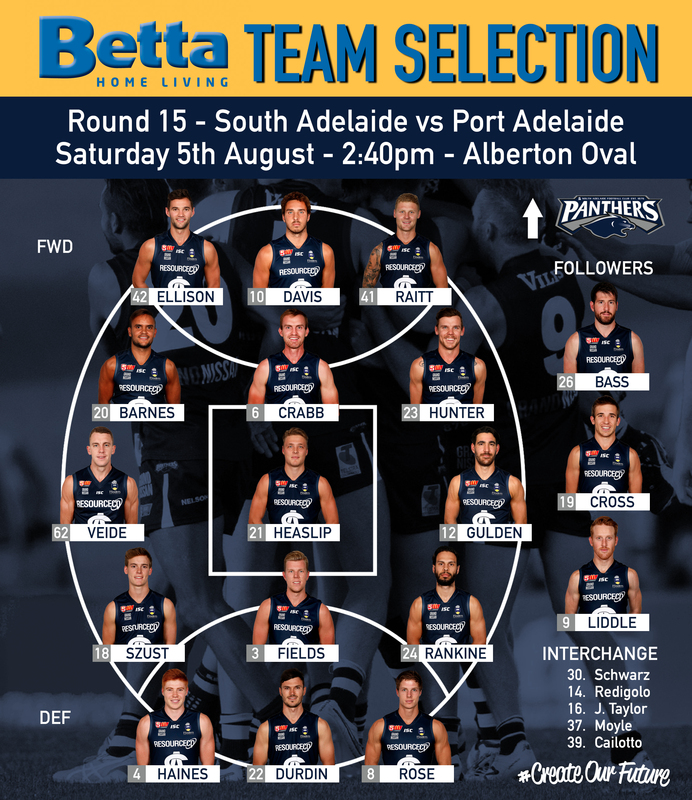 Meanwhile, tall defender Alex Cailotto and Round 9 debutant Alex Moyle could also be in line for a recall after being named on an extended interchange. Luckless pair Tyson Brown and Peter Rolfe have been forced back to the sidelines after just one League appearance with a back and knee complaint respectively. Score yourself a free ISC Cap! 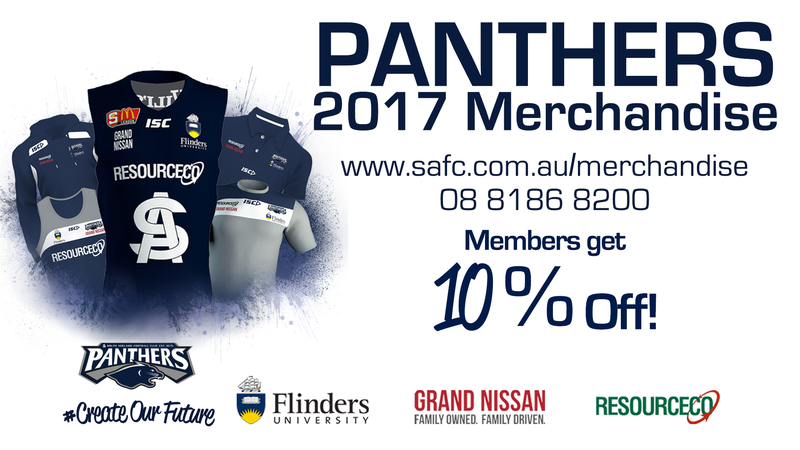 The Reserves have received an injection of youth, with several Under-18s being given the chance to play at the next level over their bye. Under-18s skipper Henry Bruce will be joined by U18 State Squad members Nathan Kreuger and Robert Irra, while fellow junior Liam Fitt has also been named as an emergency. Pacy pair Connor Fairlie and Dylan Whimpress and forward targets Nick Mott and Nick Steele are also set to return.